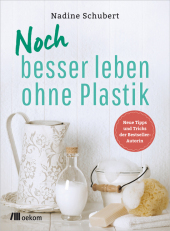 Material type: Book Publisher: München oekom 2017Online access: Noch | Plastik | Click here to access online Availability: Items available for loan: Stadtbibliothek Dornbirn [Call number: PR 1 Sch] (1). Checked out (1). by Watson, Paul | Colby, Ronald. 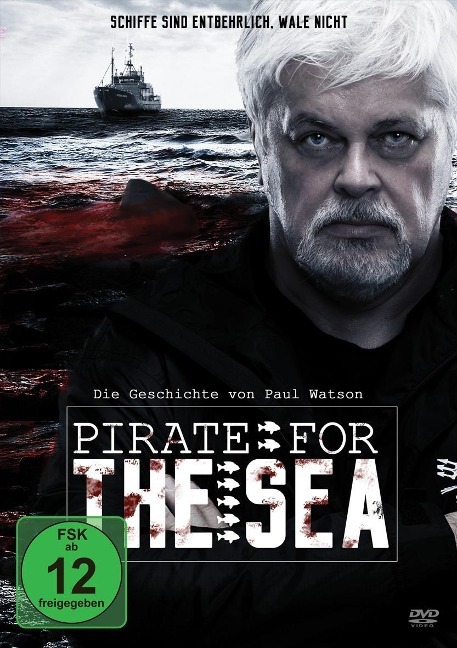 Material type: Visual material; Format: electronic ; Type of visual material: motion picture Publisher: Köln Alive 2016Online access: Paul Watson | Ronald Colby | Pirate | Wale | Click here to access online Availability: Items available for loan: Stadtbibliothek Dornbirn [Call number: DVD NA 1180] (1). 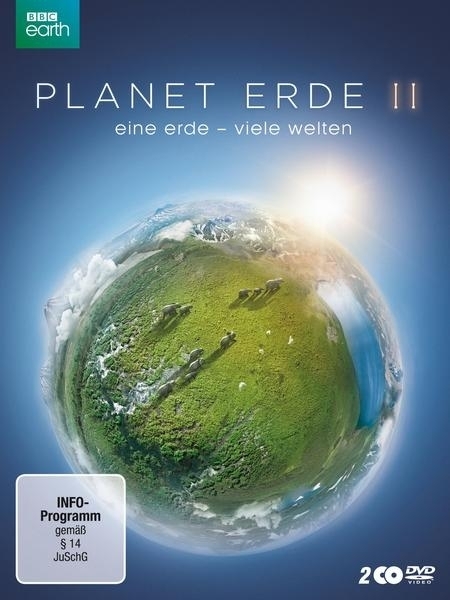 Material type: Visual material; Format: electronic ; Type of visual material: motion picture Publisher: [München] polyband Medien GmbH 2017Online access: Welten | Serie | Planet Erde | David Attenborough | Click here to access online Availability: Items available for loan: Stadtbibliothek Dornbirn [Call number: DVD NA 1162] (1). 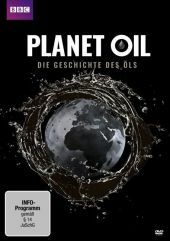 Material type: Visual material; Format: electronic ; Type of visual material: motion picture Publisher: polyband Medien GmbH 2016Online access: Iain Stewart | Oil | Öls | Planet | Click here to access online Availability: Items available for loan: Stadtbibliothek Dornbirn [Call number: DVD SO 9714] (1). 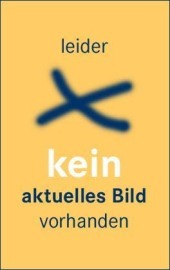 by Schickhofer, Matthias, 1967- [Verfasser] | Christian Brandstätter Verlag GmbH & Co KG [pbl]. Edition: 1. AuflageMaterial type: Book; Format: print Publisher: Wien Brandstätter 2017Online access: Alpen | Berge | Schwarzbuch | Inhaltstext | Inhaltsverzeichnis Availability: No items available Checked out (1). 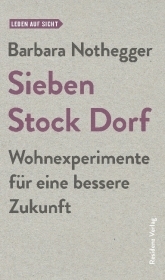 Material type: Book Publisher: Salzburg Residenz 2017Online access: Zukunft | Sieben | Stock | Dorf | Click here to access online Availability: Items available for loan: Stadtbibliothek Dornbirn [Call number: SO 1.326 Not] (1). by Scheid, Maja Elena [Autor]. 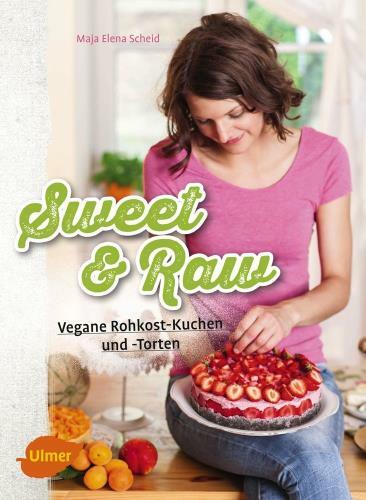 Material type: Book Publisher: Stuttgart Ulmer 2017Online access: Sweet | Raw | Click here to access online Availability: No items available Checked out (1). Material type: Visual material; Format: electronic ; Type of visual material: motion picture Publisher: Berlin cmv-Laservision 2016Online access: Andrew Morgan | Mode | Vandana Shiva | Der Preis | Stella McCartney | Click here to access online Availability: Items available for loan: Bücherei Oberdorf [Call number: DVD SO 362] (1), Stadtbibliothek Dornbirn [Call number: DVD SO] (1). by Avike, Rasmus | Jeremiassen, Susanne | Jeremiassen, Lars | Gunten, Matthias von. Material type: Visual material; Format: electronic ; Type of visual material: motion picture Publisher: Berlin Barnsteiner-Film 2016Online access: Thule Tuvalu | Matthias von Gunten | Klimawandel | Der Film Availability: Items available for loan: Stadtbibliothek Dornbirn [Call number: DVD NA 9761] (1). by Klauer, Anna-Katharina | Bittner, Alexander | Pyhel, Thomas. 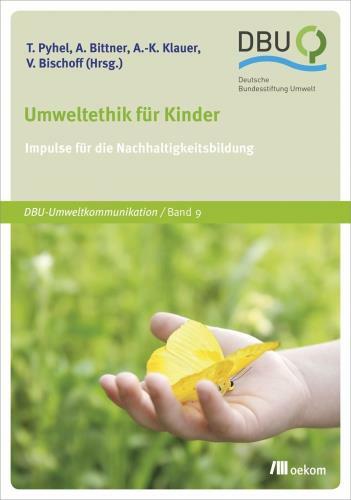 Material type: Book Publisher: München oekom 2017Online access: Umweltethik | Impulse | Kinder | Alexander Bittner | Click here to access online Availability: Items available for loan: Stadtbibliothek Dornbirn [Call number: PÄ 3.3 Umw] (1). Material type: Visual material; Format: electronic ; Type of visual material: motion picture Publisher: München Tiberius Film GmbH 2016Online access: Staffel | Grenzen | Unser Universum | Click here to access online Availability: Items available for loan: Stadtbibliothek Dornbirn [Call number: DVD NA 9826] (1). 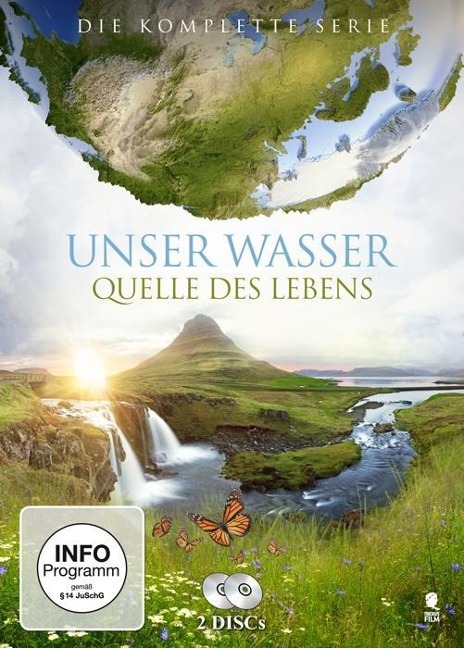 Material type: Visual material; Format: electronic ; Type of visual material: motion picture Publisher: München Tiberius Film GmbH 2016Online access: Quelle des Lebens | Wasser | Click here to access online Availability: Items available for loan: Stadtbibliothek Dornbirn [Call number: DVD NA 1227] (1). 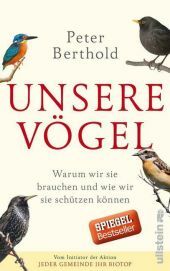 Material type: Book Publisher: München Ullstein 2017Online access: Deutschland | Vögel | Peter Berthold | Click here to access online Availability: Items available for loan: Stadtbibliothek Dornbirn [Call number: NA 7.353 Ber] (1). 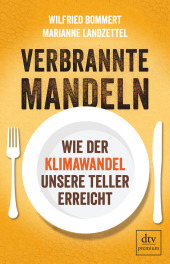 Edition: 04.08.Material type: Book Publisher: dtv Verlagsgesellschaft /KNO VA 2017Online access: Klimawandel | Mandeln | Wilfried Bommert | Teller | Click here to access online Availability: Items available for loan: Stadtbibliothek Dornbirn [Call number: SO 2.533 Bom] (1). 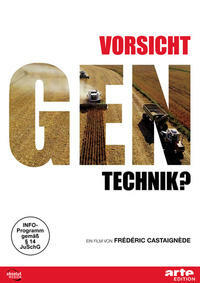 Material type: Visual material; Format: electronic ; Type of visual material: motion picture Publisher: Berlin Absolut Medien 2016Online access: Gentechnik | Vorsicht | Click here to access online Availability: Items available for loan: Stadtbibliothek Dornbirn [Call number: DVD NA 1173] (1). by Theaker, Guy | Brandenburg, Jim | Huffman, Julia. 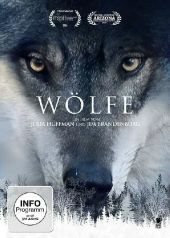 Material type: Visual material; Format: electronic ; Type of visual material: motion picture Publisher: München Tiberius Film GmbH 2017Online access: Wölfe | Click here to access online Availability: Items available for loan: Stadtbibliothek Dornbirn [Call number: DVD NA 1291] (1). by Heffes, Alex | Webber, Peter. Material type: Visual material; Format: electronic ; Type of visual material: motion picture Publisher: München Universum Film 2016Online access: Zehn | Milliarden | Peter Webber | Alex Heffes Availability: Items available for loan: Stadtbibliothek Dornbirn [Call number: DVD SO 9841] (1).